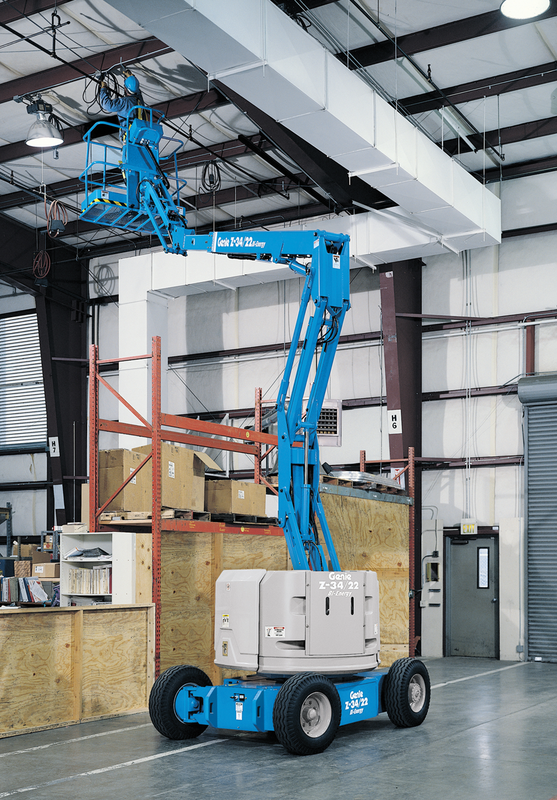 Z34/22N Genie Electric and Bi-Energy boom lift machines offer quiet, emission-free operation in the most sensitive work environments. 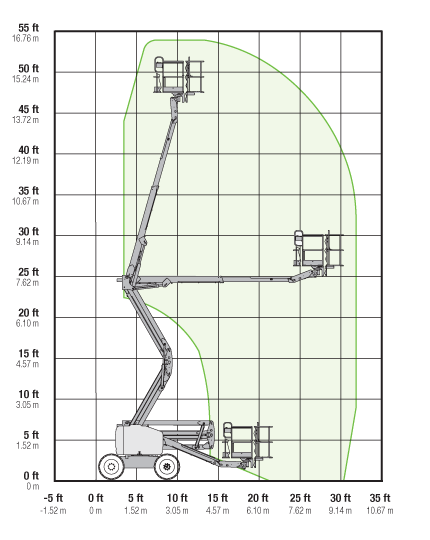 4 ft (1.22 m) jib boom with 139° working range. 48V deep cycle battery pack. Universal 30A battery smart charger. 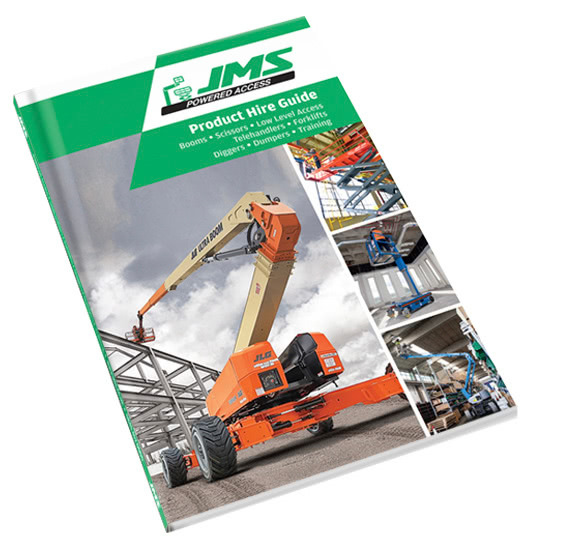 Forklift pockets and tie down/lift lugs.